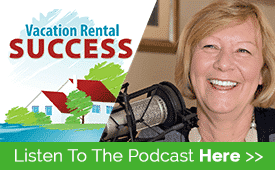 I know first-hand the frustration a vacationer experiences trying to book a vacation home – it can take days – and it was a question my guest on this episode posed to me. I’m usually the one asking the questions but Jen O’Neal, the founder of Tripping used my response to explain why she launched the company. It was a great conversation because Jen’s passion for this business is transparent and contagious. 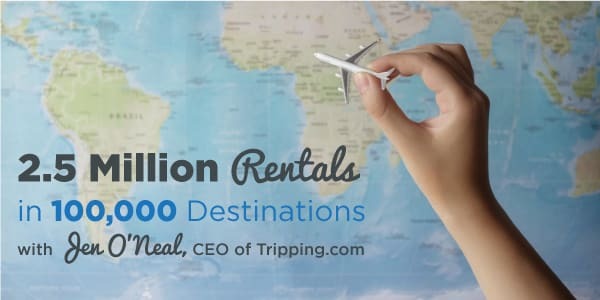 Tripping is a metasearch system for vacation rentals that pulls listings from all the major sites including Home Away, VRBO, Flipkey and Booking.com along with many smaller location-specific sites such as We Need a Vacation (New England) and Kozaza (South Korea). With 2.5 million homes in over 100,000 locations it demonstrates the massive market we are connected with. I’ve been struggling to find a property in Phoenix for Mike and I in October when we go for a conference. Much as I love my son and have no issue with sharing a room (as we are in Dallas for the Podcast Movement conference in August), it would be nice to have our own space for the four days we’ll be there. 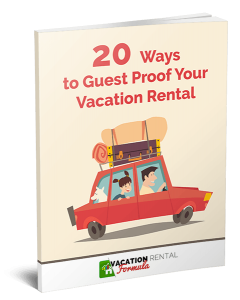 I was flip-flopping between Airbnb, Home Away and Flipkey, and then got connected with Jen. In the research that followed I found the perfect spot within 10 minutes. Success!! The only issue I have with Tripping as an aggregator is that a home-owner must be listing with one of their partner sites in order for their place to show up. Click on the List Your Place button and you have to choose your listing site. Having said that, there are a lot of options beyond the big boys. Let me know what you think – does having a site like Tripping bring you more bookings?